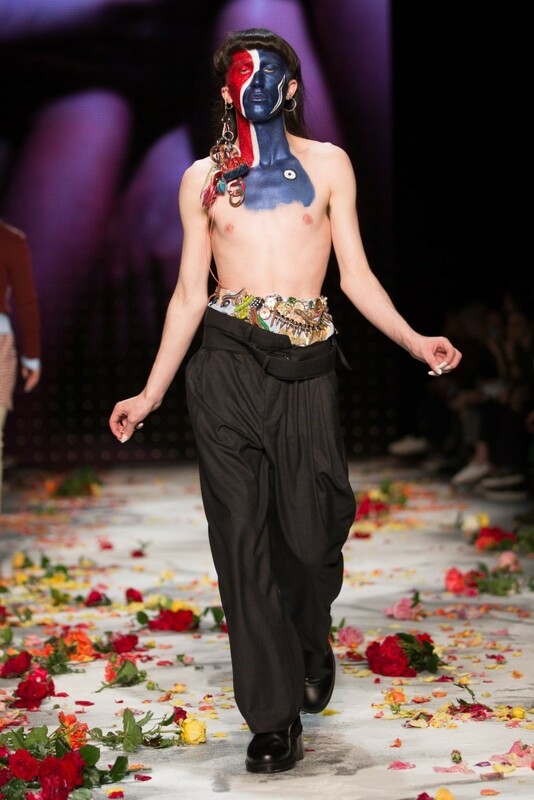 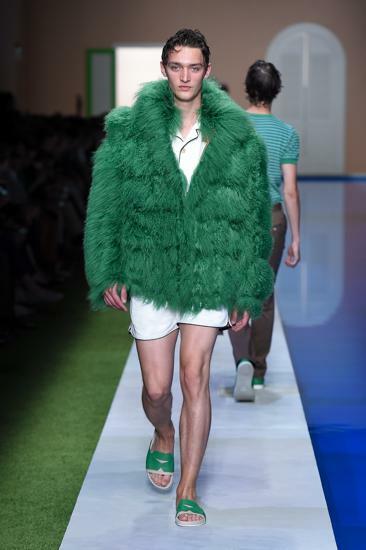 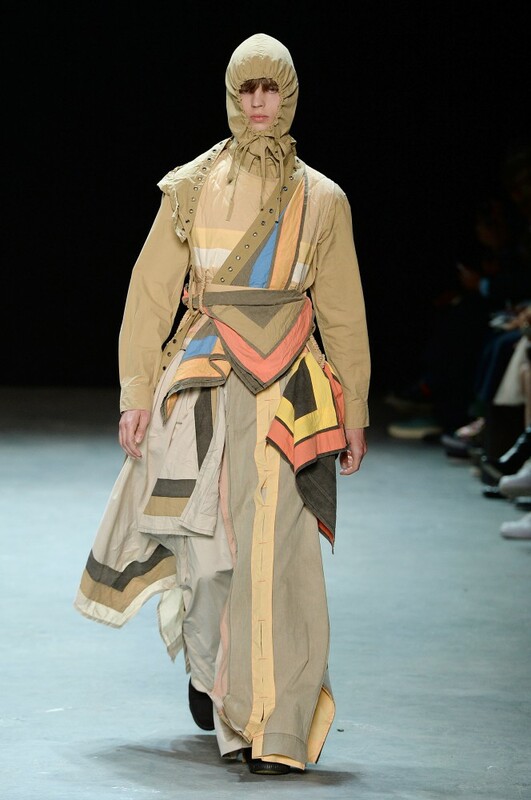 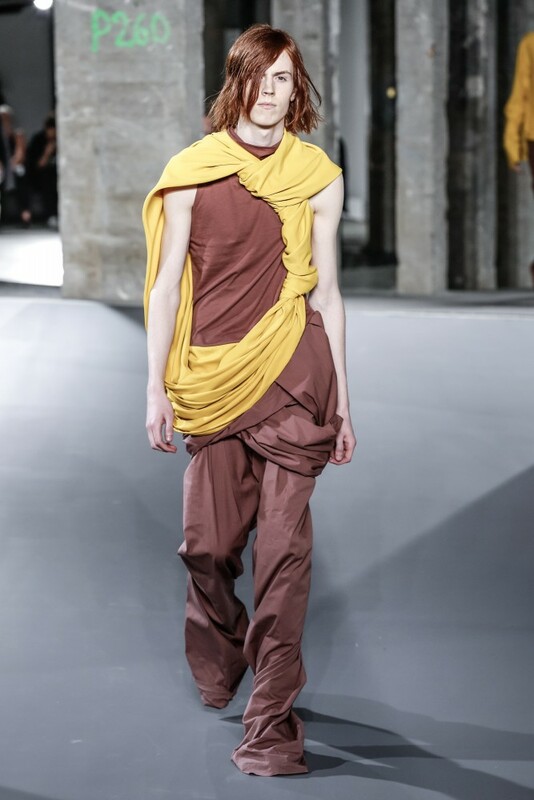 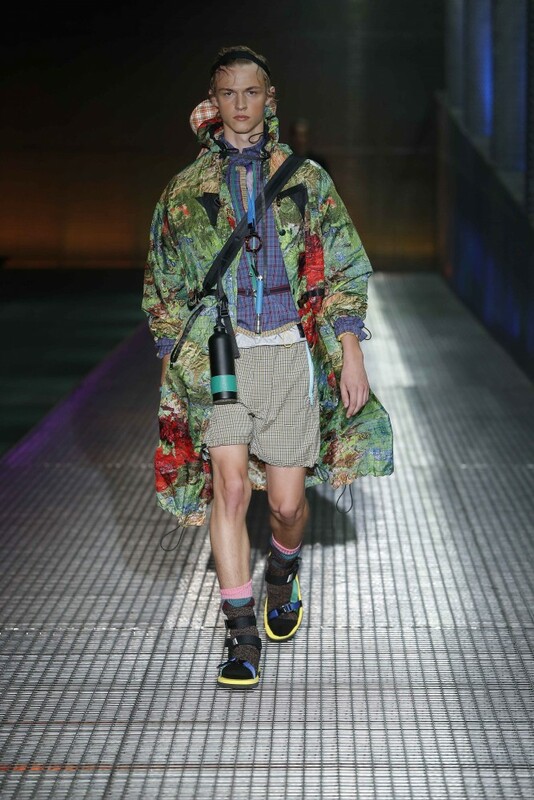 There was a whiff of rebellion in the air at the menswear shows this season. 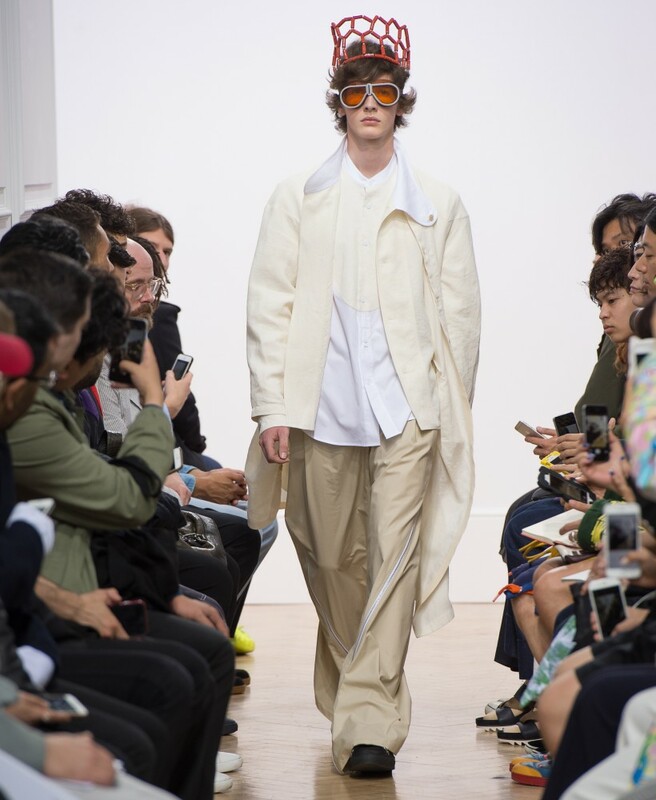 From London to Florence, Milan, Paris and New York, designers seemed to be reacting to a global state of uncertainty, channeling it all into their collections. 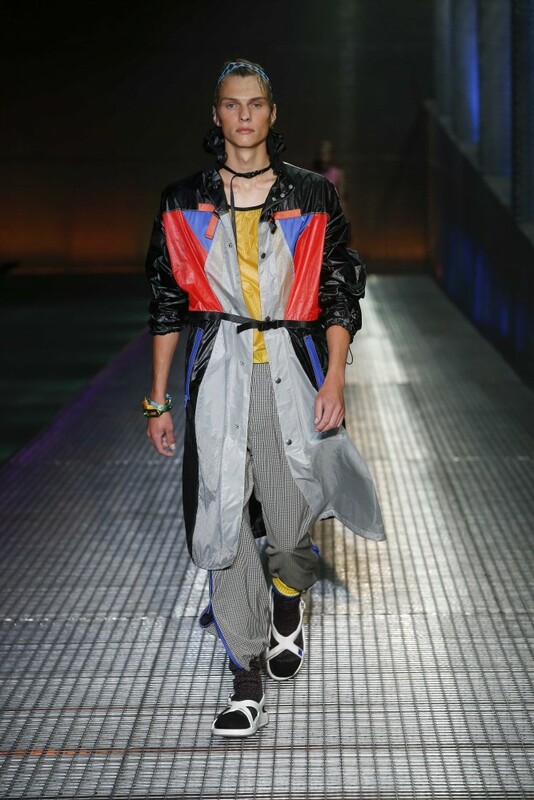 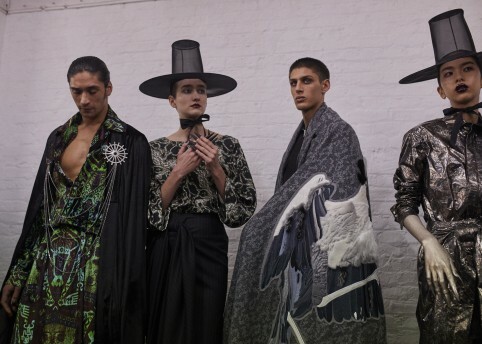 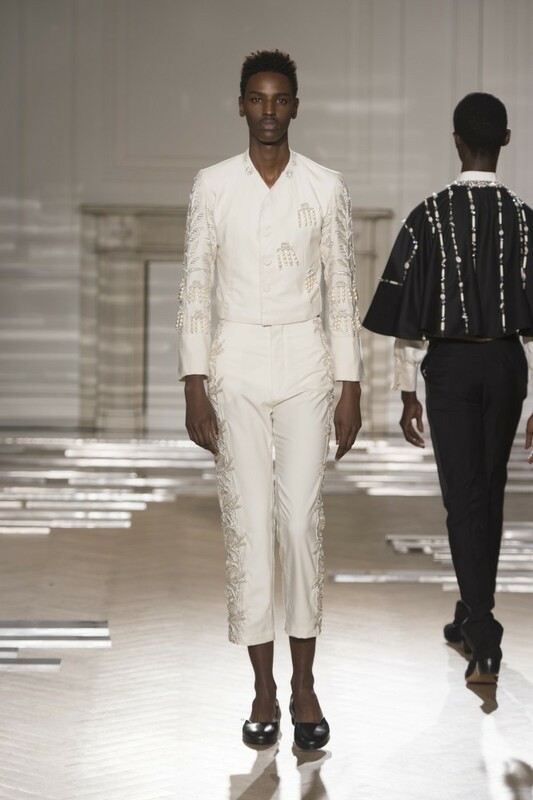 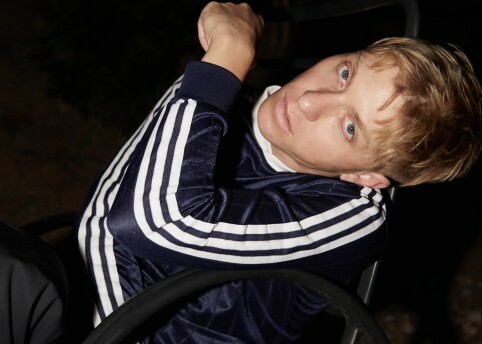 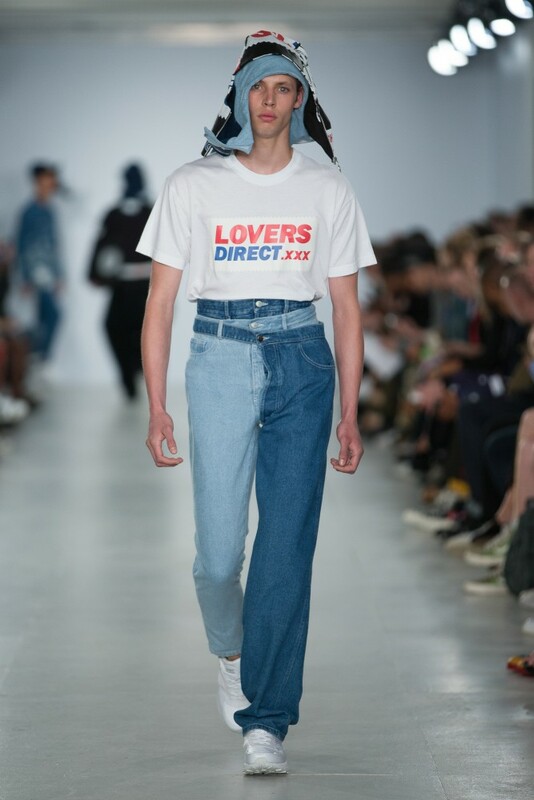 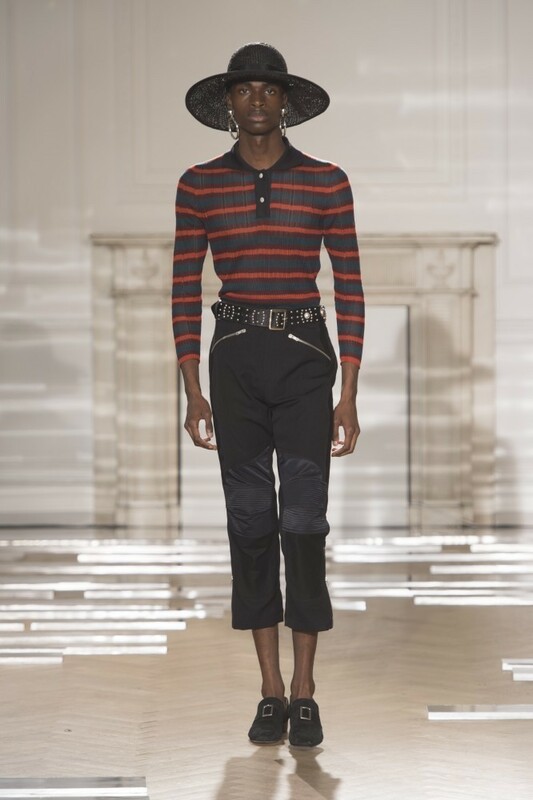 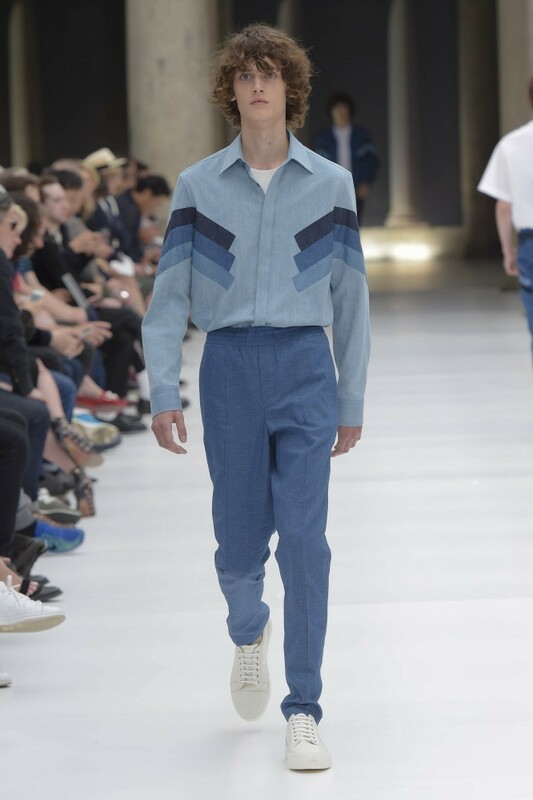 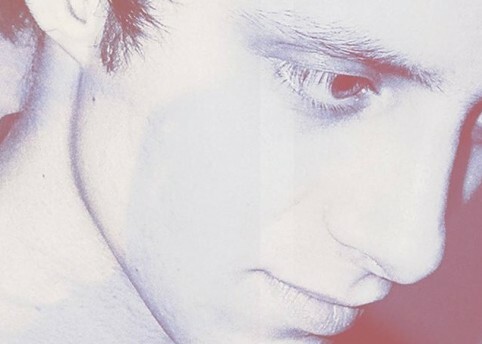 We felt it in the vocal stance the London Collections: Men set took to Brexit as the EU referendum loomed, making their feelings on the Leave camp clear as they stamped ‘IN’ across garments and staged rallies outside the BFC. 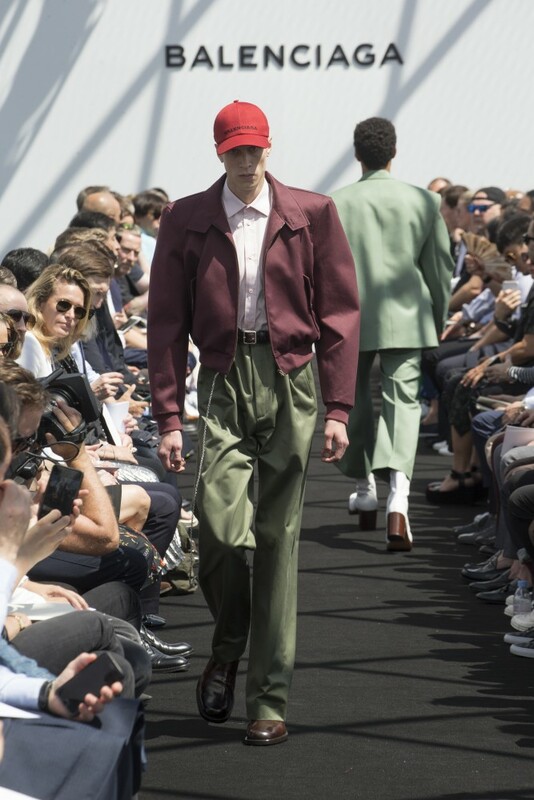 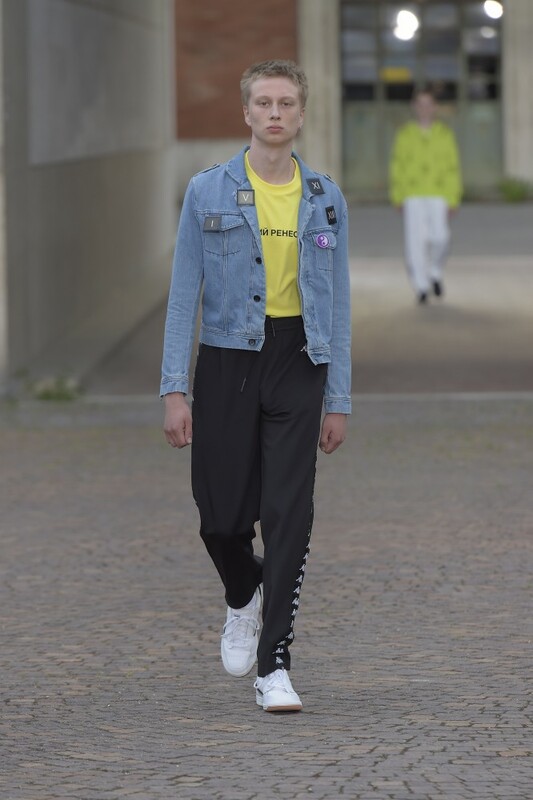 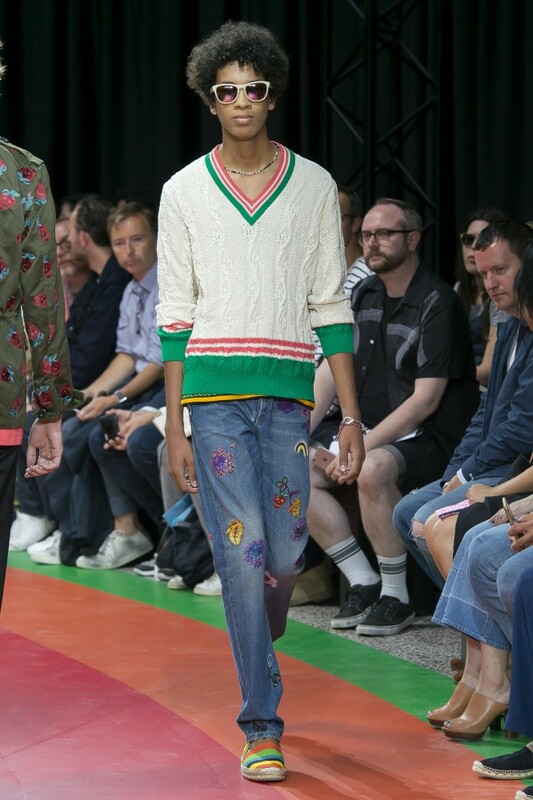 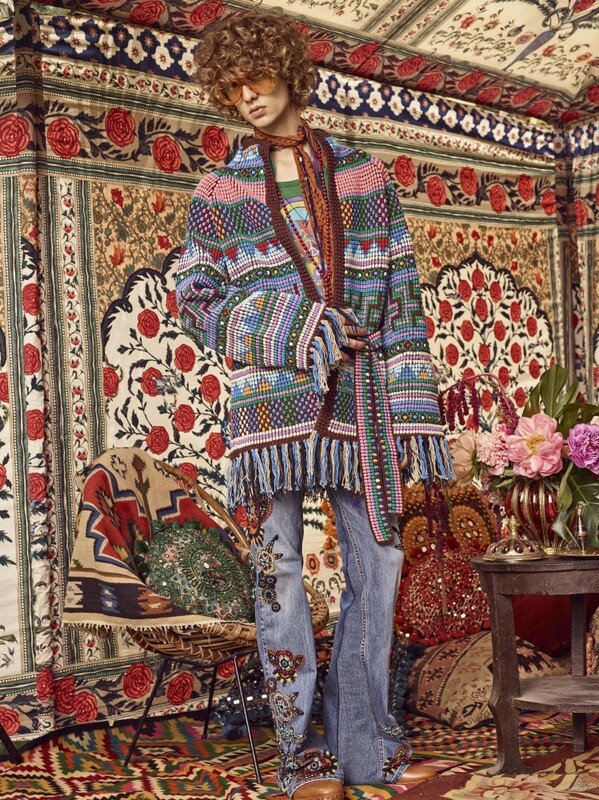 We felt it in the sense of artistry and romanticism that took over many shows in Italy during Pitti Uomo and Milan: from Gosha Rubchinskiy to Gucci, designers encouraged us wear sportswear slogans like badges of honour; to treat our closets like dress up boxes and act out via our clothes – with riotous flair. 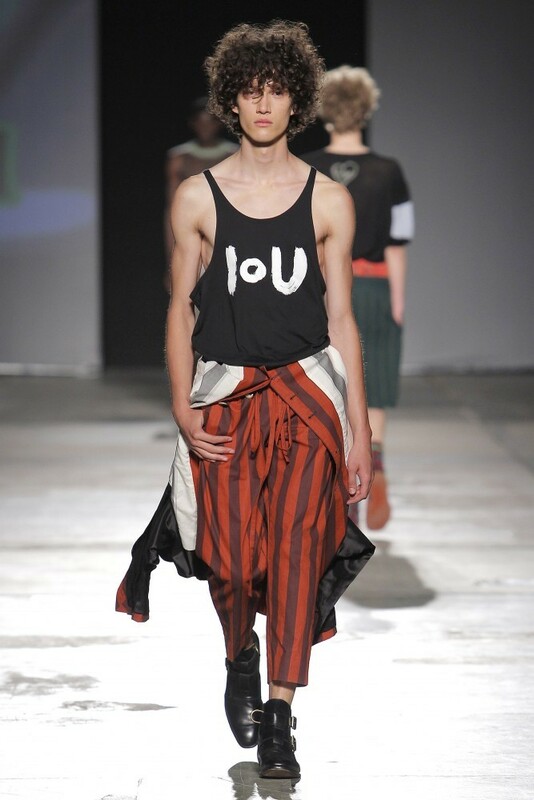 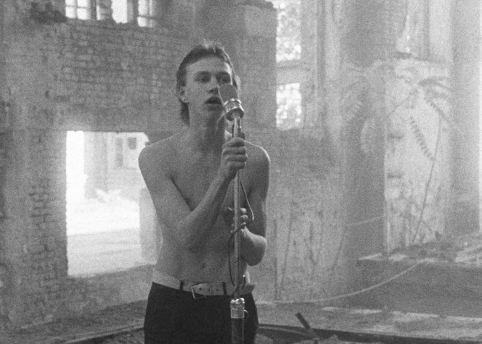 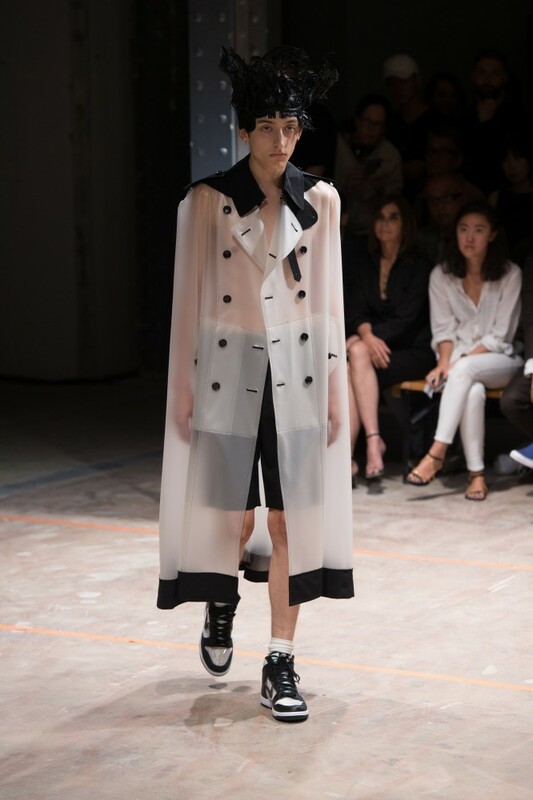 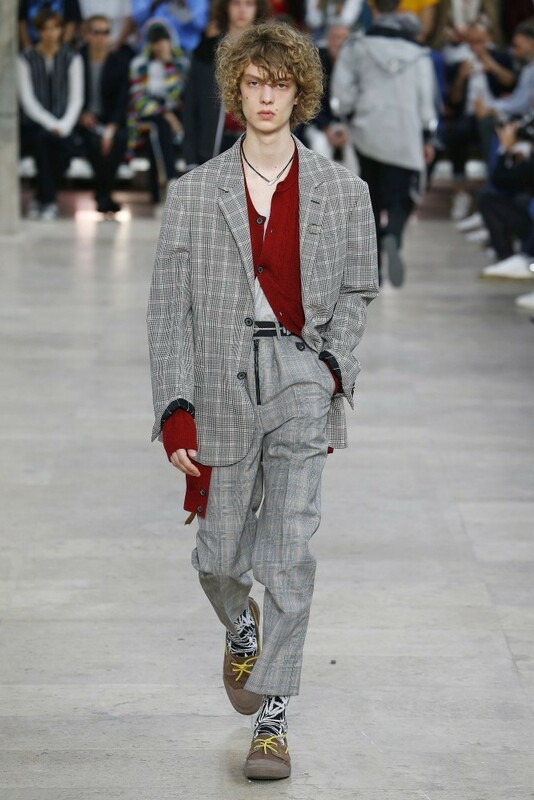 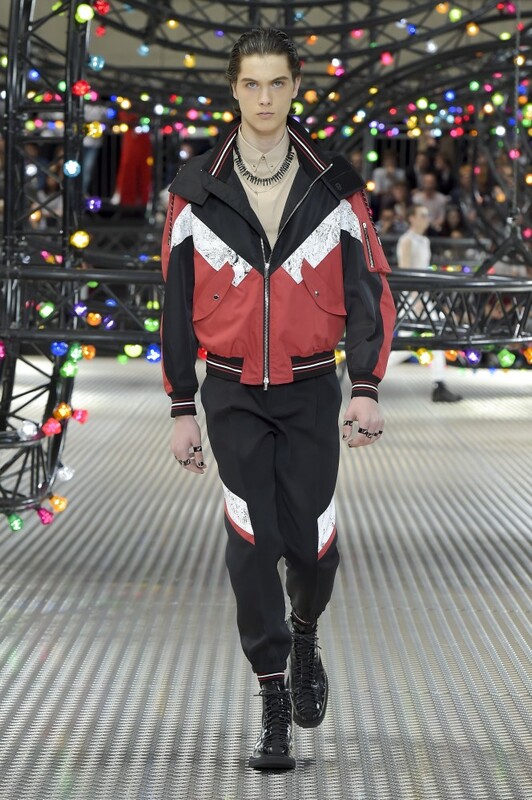 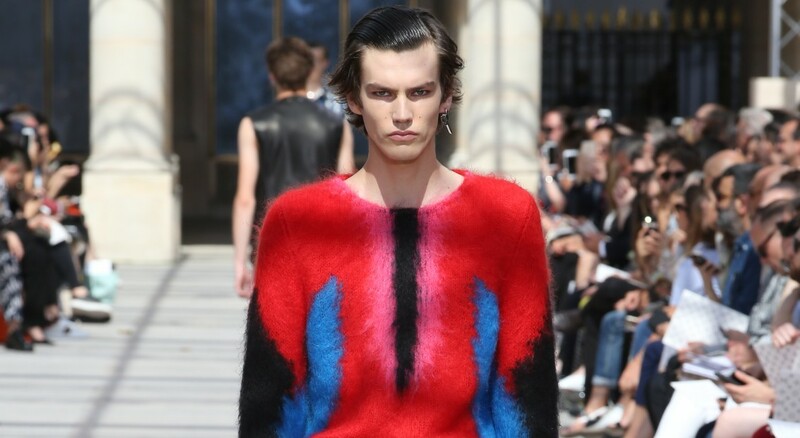 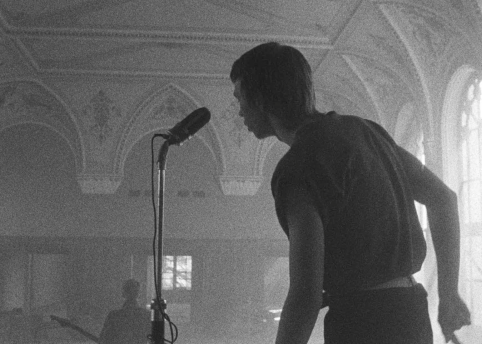 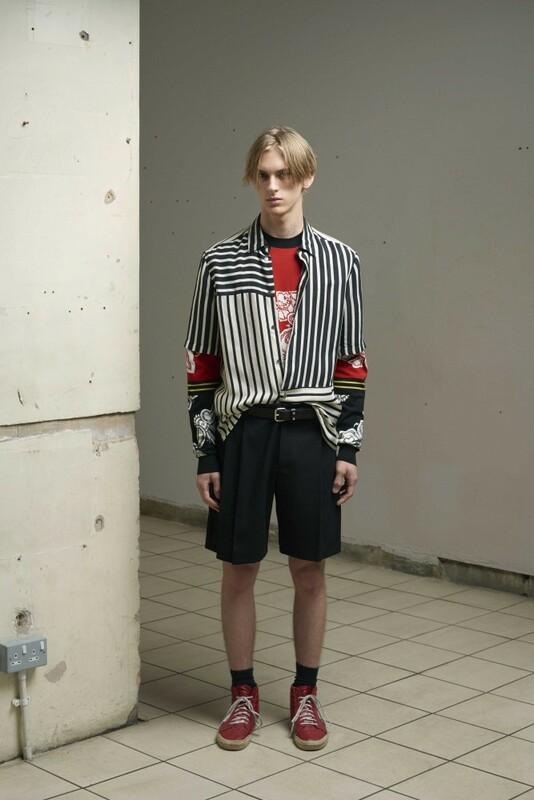 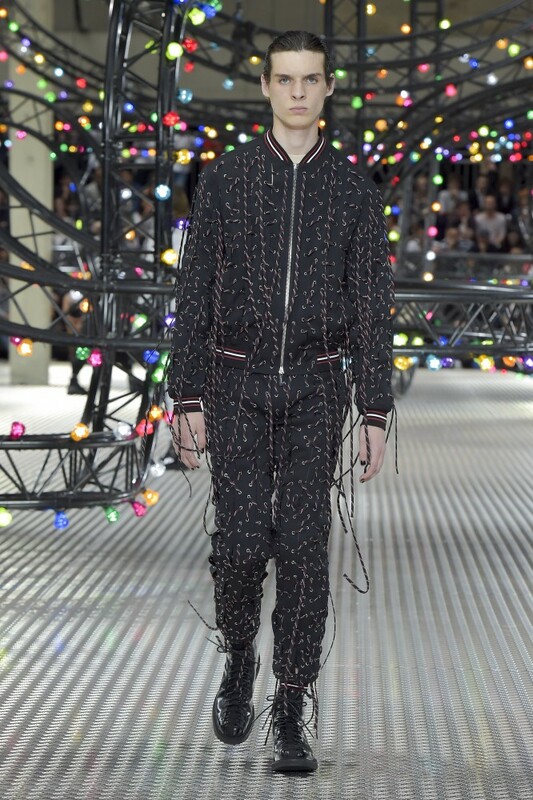 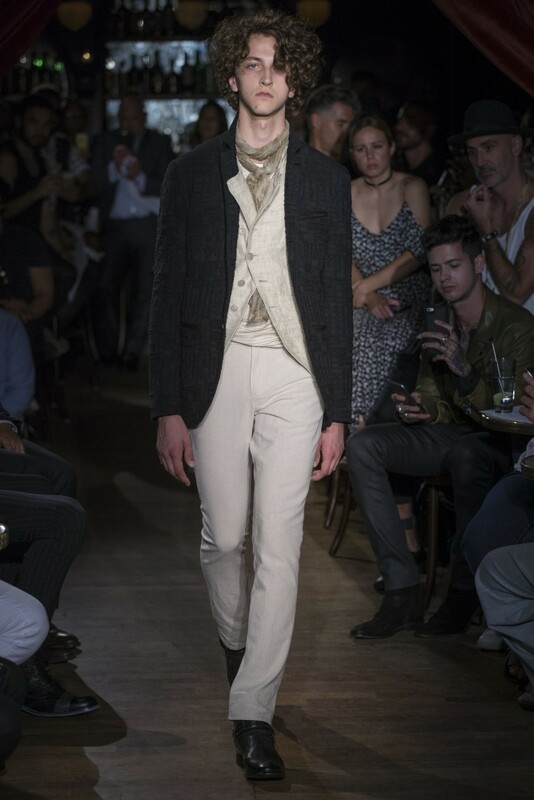 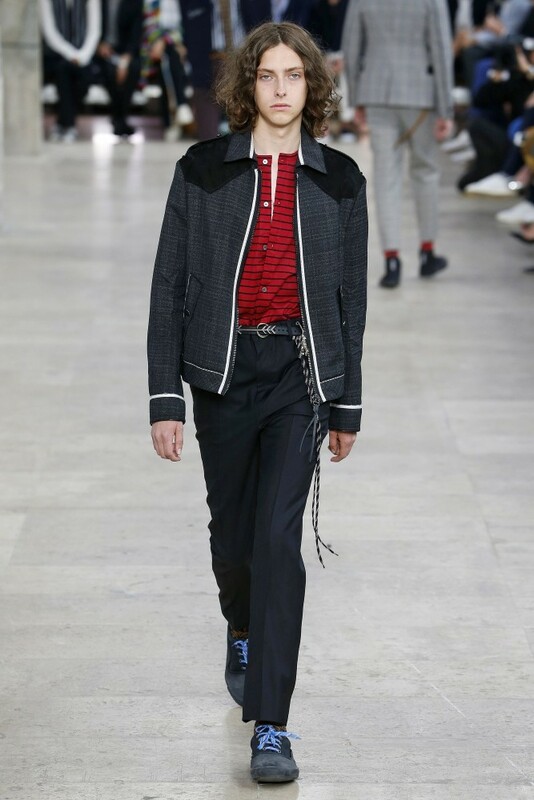 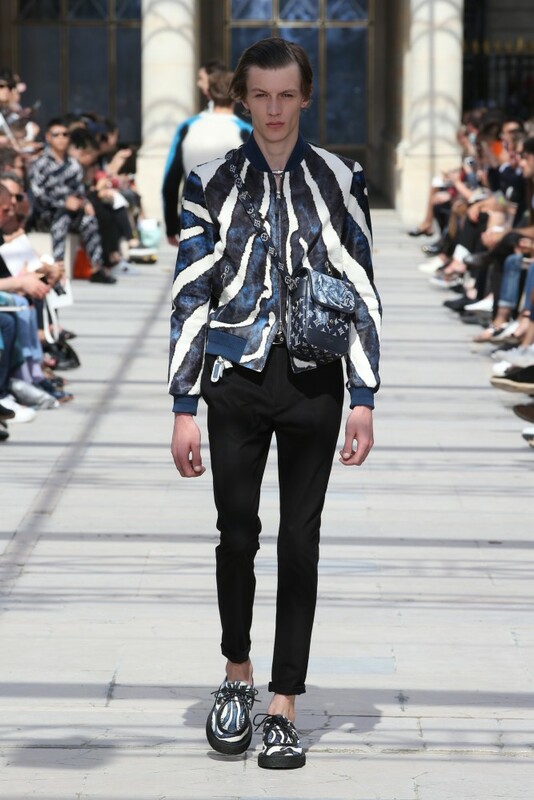 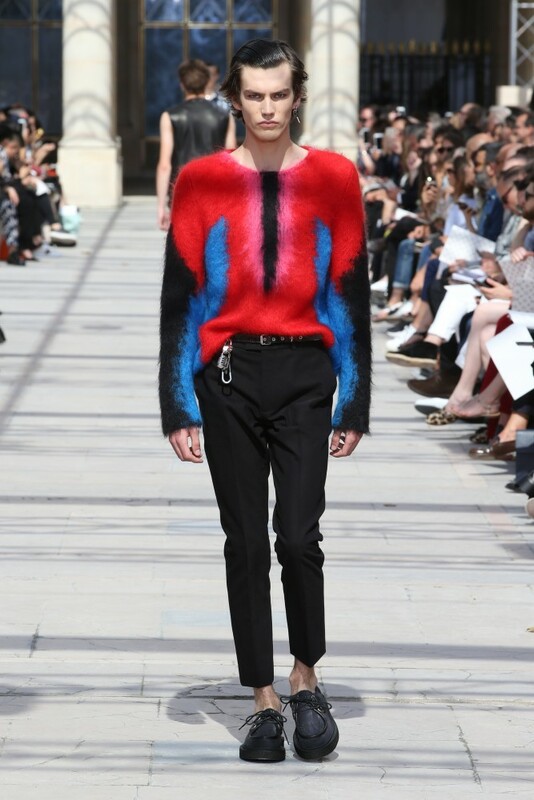 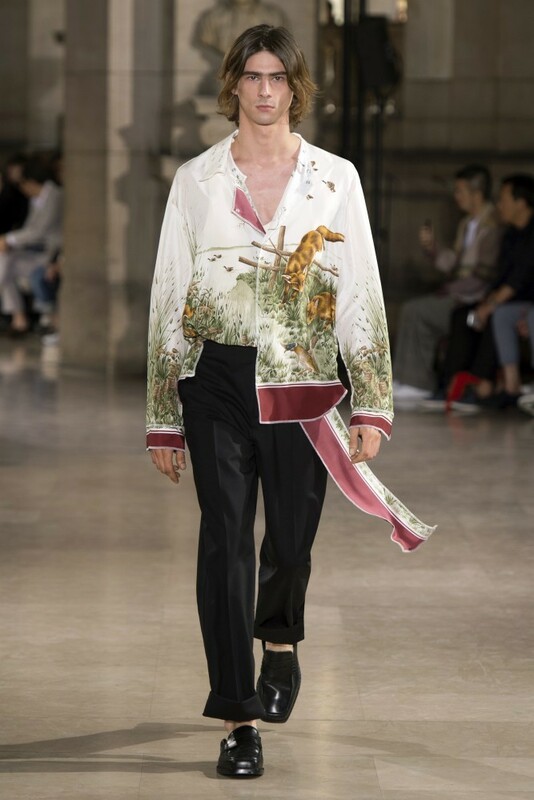 And we felt it all through Paris, where the electric energy of the Punk movement in its fortieth (British) year ran strong from Louis Vuitton to Dior Homme, from Ann Demeulemeester to Haider Ackermann. 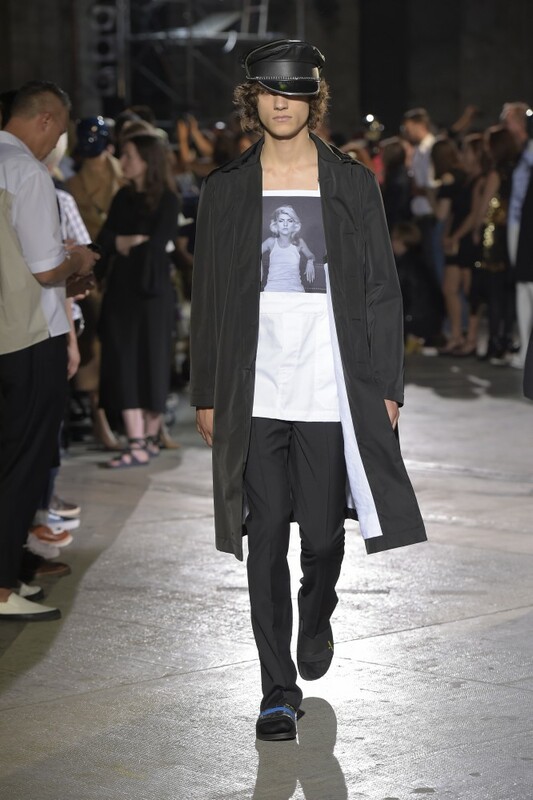 Designers were unified in their influences, mirroring the way music and art unify young people the world over – more than ever when times are tough. 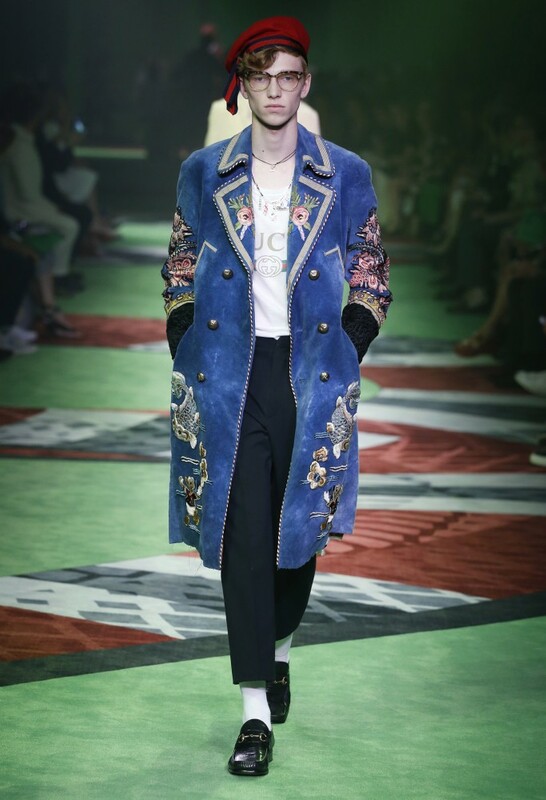 We’ve rounded up our favourite looks of the season, filtering down through countless shows to our ultimate 30. 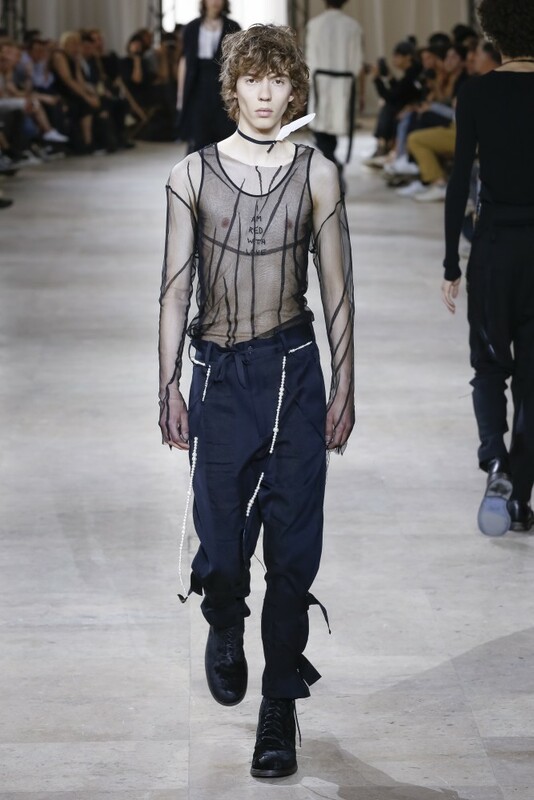 Take note, these are the best ways to get dressed for SS17. 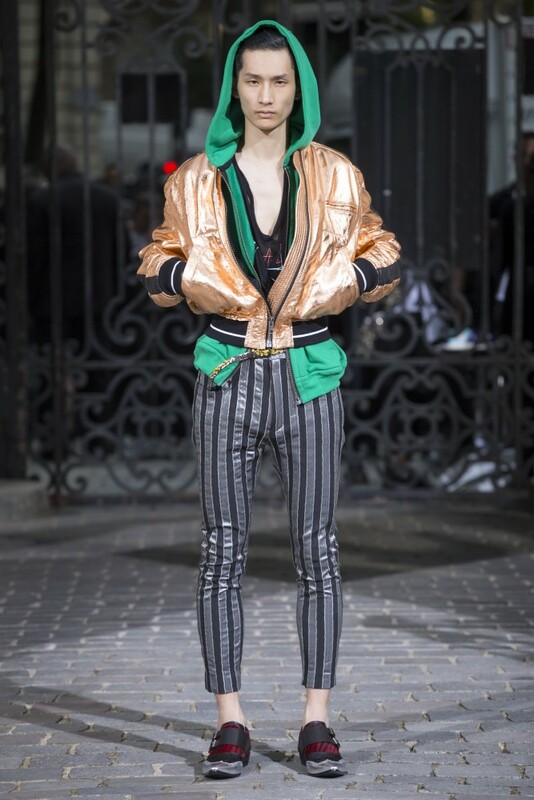 See all our fashion week coverage, from London to Florence, Milan, Paris, and New York.